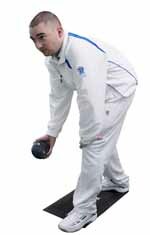 The UK's best selling Bowls Jacket has been updated, with a fresh new look, Elasticated welt along bottom and featuring eye-catching blue embroidery around the outside area of the collar and on the front chest area., with black/red panelling. Available in sizes S to XXL. 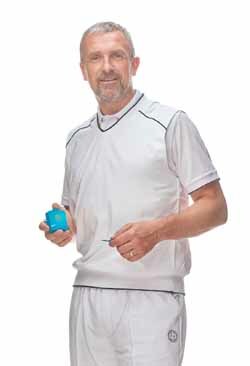 S (34 to 36), M (37 to 39), L (40 to 42), XL (43 to 45), XXL (46 to 48). 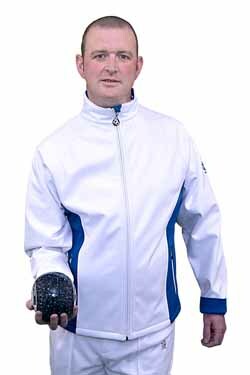 The UK's best selling Bowls Jacket has been updated, with a fresh new look, Elasticated welt along bottom and featuring eye-catching blue embroidery around the outside area of the collar and on the front chest area., with silver panelling. Available in sizes S to XXL. S (34 to 36), M (37 to 39), L (40 to 42), XL (43 to 45), XXL (46 to 48). The UK's best selling Bowls Jacket has been updated, with a fresh new look, Elasticated welt along bottom and featuring eye-catching blue embroidery around the outside area of the collar and on the front chest area., with blue panelling. Available in sizes S to XXL. 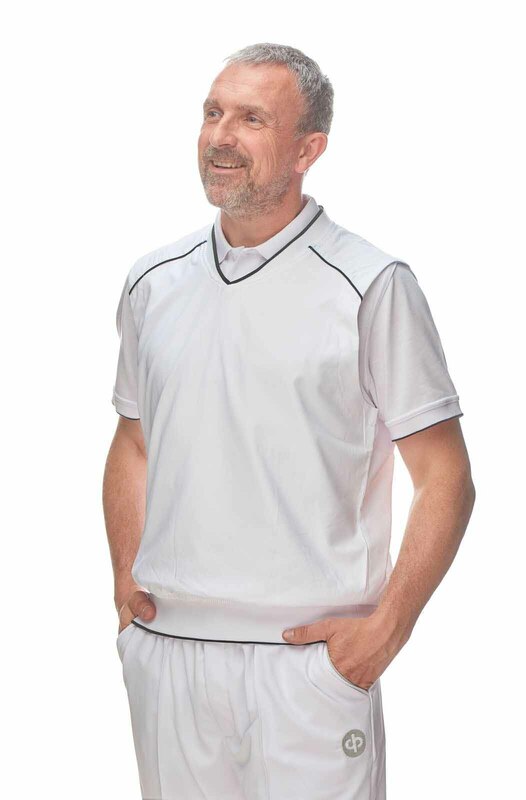 S (34 to 36), M (37 to 39), L (40 to 42), XL (43 to 45), XXL (46 to 48). 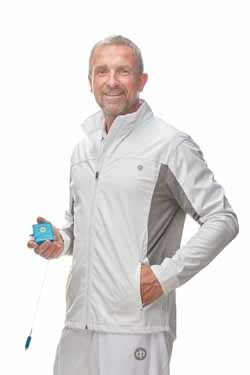 Exceptional quality, easy care sports fabric made from a durable water repellant stretchy material making the jacket showerproof with a membrane and bonded fleece lining for breathability, comfort, warmth and wind protection. 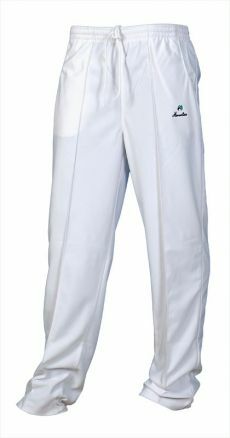 Separate designs for men and women with 2 front zipped pockets, Machine washable! FREE Postage in UK Mainland. Our new Fleece jacket will keep you warm and cosy on the bowling green. Made of 100% Polyester Softshell fabric and inside brushed fleece sports fabric with mesh panels at armpits for extra breathability. 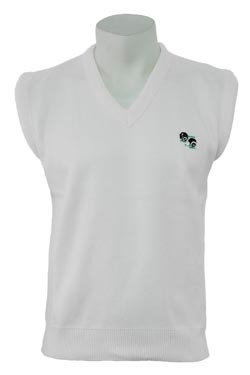 Available in 2 colour trim options White-Blue or White-Grey and in sizes Extra Small to 4XL. FREE Postage in UK Mainland. 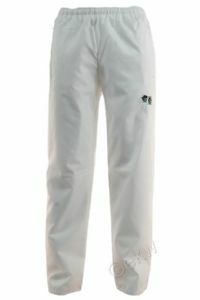 50% OFF Our usual selling price of £59.99. While stock lasts. 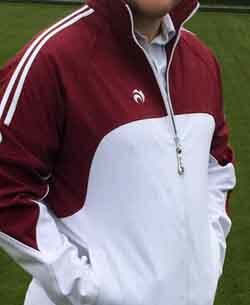 The Premier Windcheater, Soft shell,showerproof fabric, available in Burgundy, Sizes XS(34-36),M(38-40),L(42-44), . This jackets have a generous sizing. 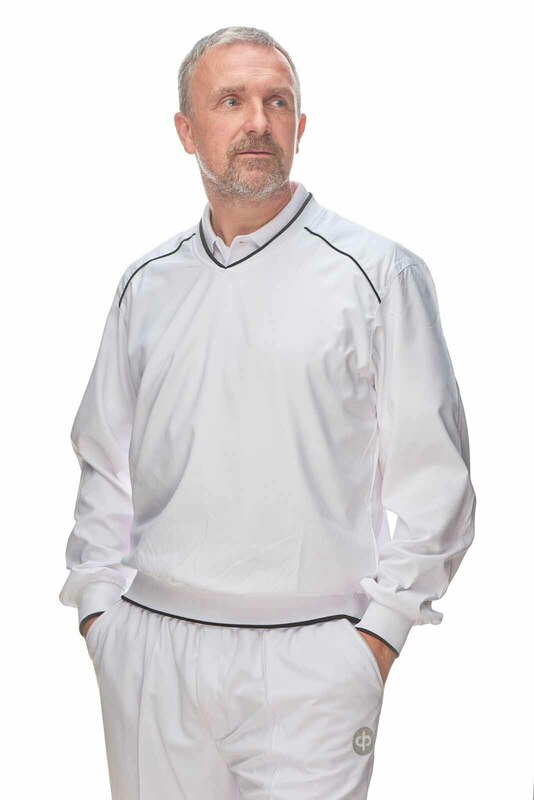 Bowl with style in this extemely comfortable, high tech windproof unisex jacket manufactured from breathable material with DWR treatment to make it showerproof. 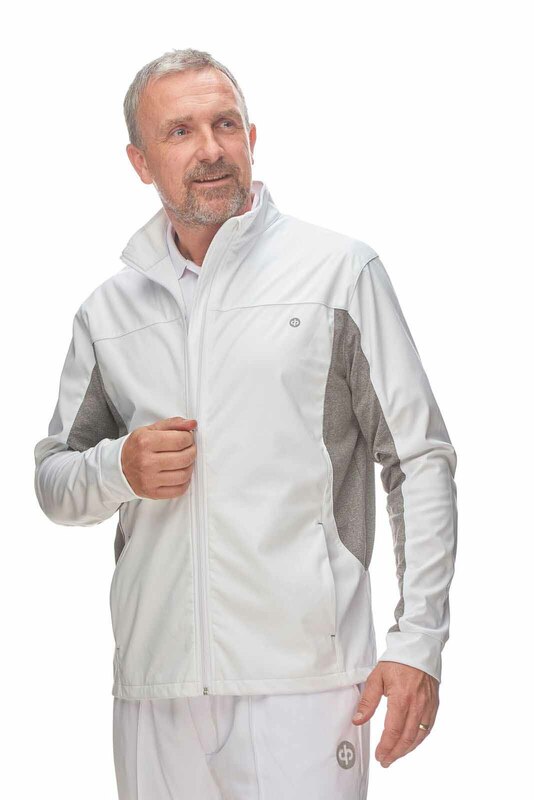 The contrasting grey side and sleeve panels offer increased ventilation and the two handy side pockets are zipped.Wind-Tec windproofing protecting you from harsh winds ensuring you stay warm, Showerproof and Breathable with DuPont DWR treatment. 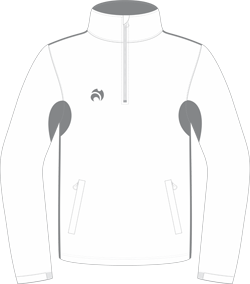 30D Interlock Polyester, Spandex Cationic grey dye fleece, Contrasting Sides and Sleeve Panels. Available in sizes S, M, L, XL, XXL, XXXL FREE Postage in UK Mainland. Available in sizes S, M, L, XL, XXL, XXXL. FREE Postage in UK mainland. 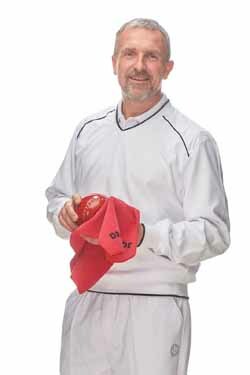 Polar Fleece, full length zip, 2 pocket, bowls logo to chest area. FREE Postage in UK mainland. 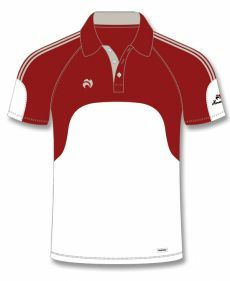 The Club Range of clothing is aimed at the club level bowler, who plays reguarly, and requires quality and performance at a reasonable price, and is not bothered by Logo branded clothing.You will find the Club Range is 1/2 the price of our branded clothing, This is not reflected in the high quality. 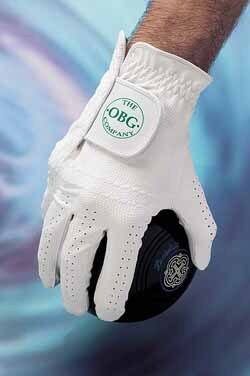 They are made from the same materials as used by some other branded manufacturers, and made to high standards. 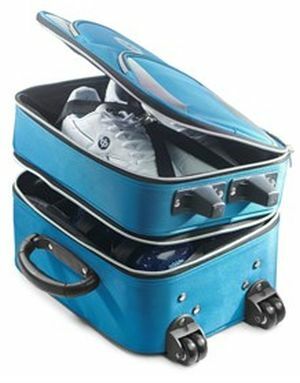 The Club range as with all our clothing is offered with a Full Money Back Guarantee, if you are not completely satisfied with your purchase. Hardwearing nylon outer with Polar Fleece lining, 2 pocket, with detachable hood, exceptional value,. 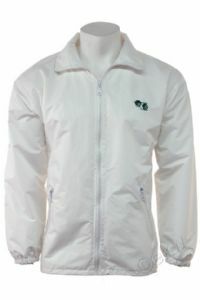 This Jacket will keep you dry and warm in most wet conditions you are likely to encounter. 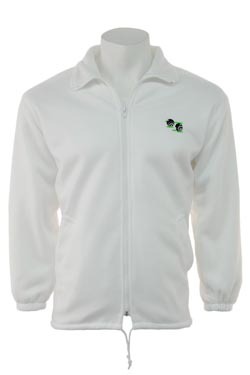 Sizes S to 5XL FREE POSTAGE in UK Mainland.